OpenPro offers an modern, scalable open source solution to run all your key back-offices operation and financial business processes. OpenPro Easy is designed for the Small to Medium size business. OpenPro unlike other providers, give the customer the option to deploy on the cloud or on premise. OpenPro uses proven open source technology for highly powerful and reliable transaction processing. 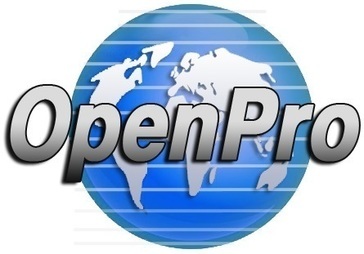 OpenPro offers comprehensive APPS that include financial management capabilities, including sophisticated revenue management and billing solutions, inventory, supply chain distribution, warehouse management, job costing and project management solutions, mobile, e-commerce, payroll, time card and hrms solutions, OpenPro empowers businesses of all sizes, across all industries. OpenPro has mobile applications for the companies on the move, built in paperless work flow, and business intelligence with real-time reporting and analytics. OpenPro also has features like Electronic Data Interface (EDI) to interface with all your customers. Powerful paperless work flow processing for approval of transactions. One of the most comprehensive products on the market today. 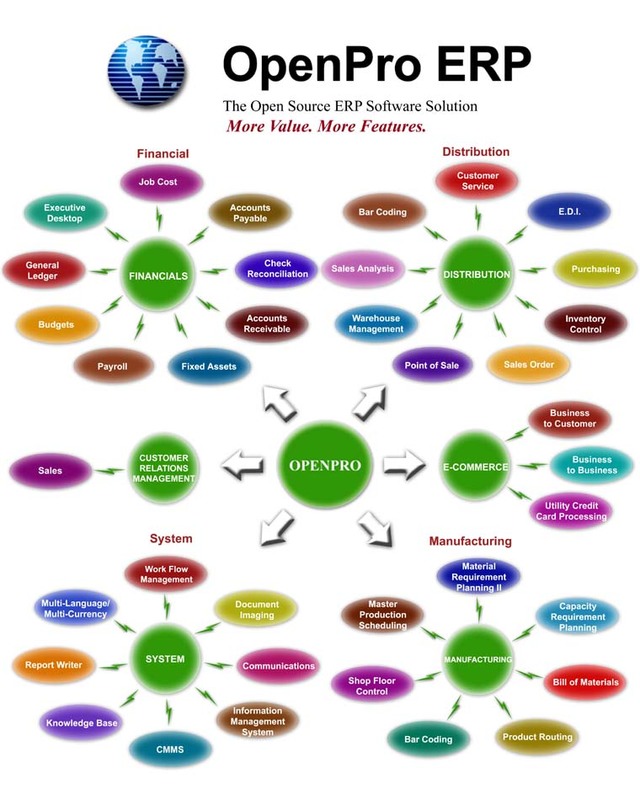 OpenPro has its Easy ERP software designed for small to medium organizations. We also have a Enterprise solution that is used for larger organizations. Hi there! Are you looking to implement a solution like OpenPro ERP?